Looking For The Leading Adult Toys Flea Market Near Clarkston? Choose Dixieland! 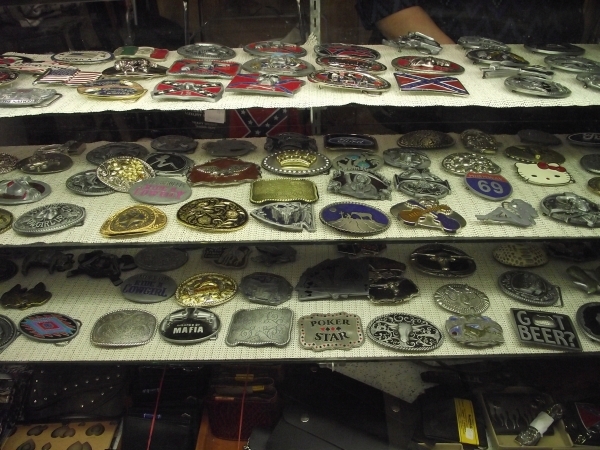 For over 40 years Dixieland Flea Market has been a staple in the Waterford Township and Oakland County area. Conveniently placed on the corner of Dixie Highway and Telegraph Road, visitors from all over Clarkston come out of the woodwork to see what the buzz is all about. From their first visit, shoppers were hooked and still continue to shop at the market to this day. Original vendors sold mostly antiques and specialty items, and still do to this day. However, with today's changes in the economy, many of the current vendors have adapted their merchandise to cater to the everyday family's basics. We are a family-friendly shopping experience with items for infants and kids, as well as the household staples that every family needs. Adult Toys, Antiques, and So Much More near Clarkston! We're open year round and have over 200 vendors at any given time - no one has a selection as great as Dixieland Flea Market! No matter what you're looking for, we're sure to have it! Below are just a few of the more popular items that we sell, but for a full list of products you'll have to show up and take a look! Dixieland has over 10 stores with western wear, vintage, leather, children's, and work clothing. Plus, we do alterations. Our stores are perfect for every member of the family and every particular taste. 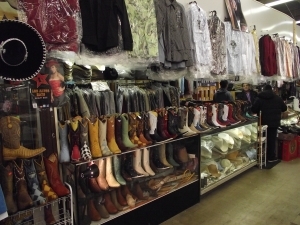 You'll also find that our prices are very comparable and affordable to other fashion stores in the area. If you've come here looking clothing, you won't be disappointed. We have anywhere from 12 to 20 tool vendors outside on any given day, plus 20 sheds with tools, mechanical repairs, and all work-related items. There are more used tools at Dixieland than at any other flea market in Michigan! All of our tools are at pennies on the dollar so you can build up your toolbox without breaking the bank. In addition to antiques and collectors items, we also have vendors who sell adult movies and toys. If you think of it, we probably have it here! Our vendors are here to help you with whatever you're looking for, so stop on by today! Dixieland's collection of vinyl records is quite possibly one of the top three record stores in the whole state. Our vendors have collections for every taste in music, so everyone is guaranteed to find a record that they love. We have Star Wars figures, Barbies, Pez, cast iron cars, you name it! Serious toy collectors have made Dixieland their go-to stop for adding to their collections, and you'll be hooked after your first visit, too! The largest, oldest and only collectible adult magazine store in the area. They started out in the 1950's and have thousands of books and magazines for purchase. 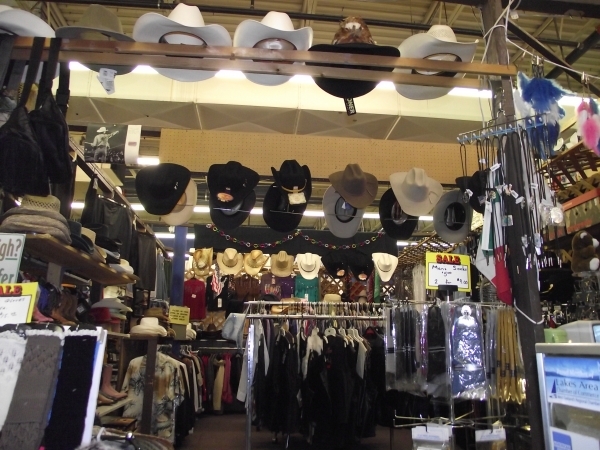 For the best selection of adult toys in Clarkston, check out Dixieland Flea Market! 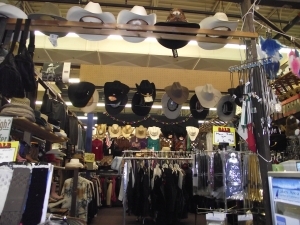 We have been operating for more than 40 years, and have more than 200 vendors for all your shopping needs. Contact us to learn more, or become a vendor and see why Dixieland is the #1 flea market out there! Anyone Can Set Up for Only $25 a Day! That's right, you can get your goods in front of thousands of potential customers for only 25 bucks - you can't beat that deal! 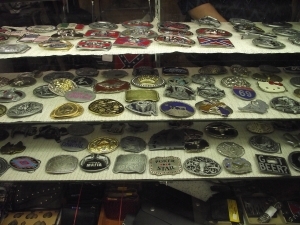 The contents of this webpage are Copyright © 2019 Dixieland Flea Market. All Rights Reserved.